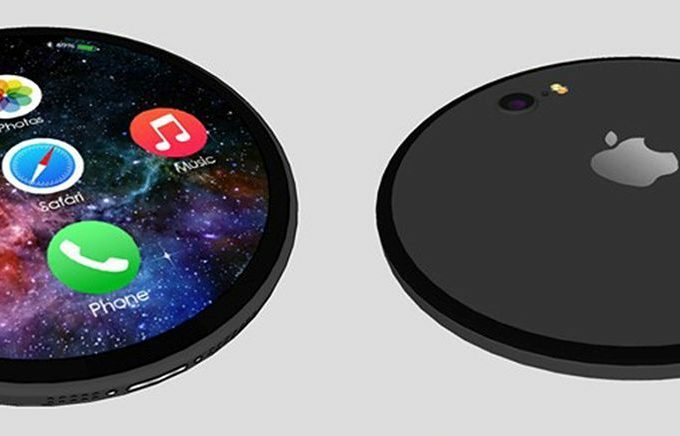 I’ve seen rounded phone concepts before, even iPhone concepts, but I never get what they’re about. The format of the 2016 handset is pretty much set in stone and the game changing won’t come from a circular device. But that doesn’t stop a part of me from liking these handsets.